ReadyScrew ring hangers are the latest in the hands free screwing. No need to balance screws in the hook, or hurt your fingers using the screwdriver. OOK Conventional Hanger 100 lb. 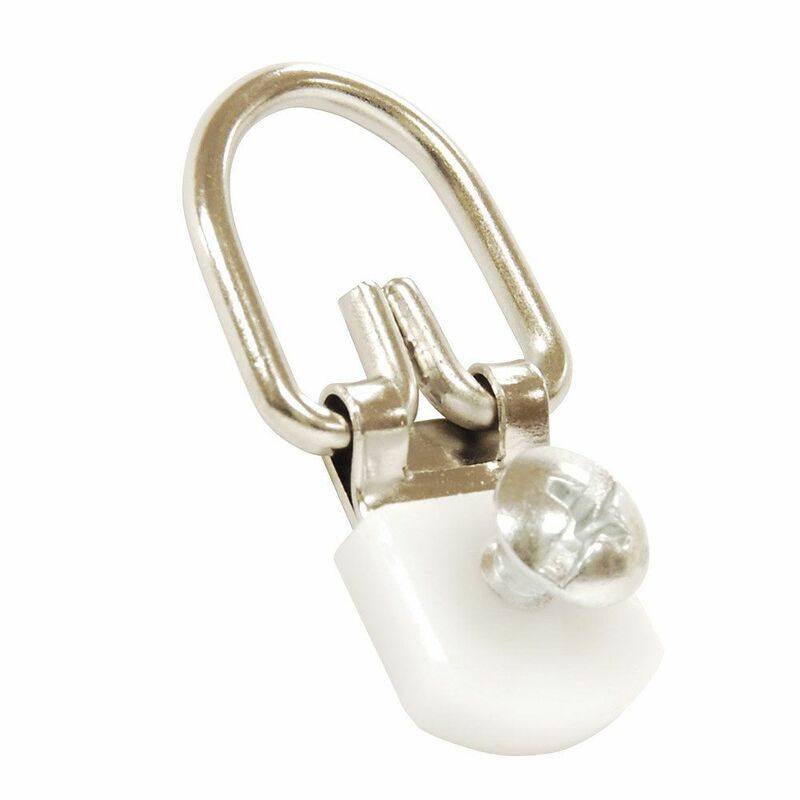 Ook ReadyScrew 1 Hole D-Ring Hanger ReadyScrew ring hangers are the latest in the hands free screwing. Ook ReadyScrew 1 Hole D-Ring Hanger is rated 5.0 out of 5 by 2. Rated 5 out of 5 by SteveVA from These are great hangers for securing frames or any medium to small item to the wall. They are not... These are great hangers for securing frames or any medium to small item to the wall. They are not perfectly flush but will get the job done. Just measure, drill a small pilot hole, then screw it in.